Based in Horsham in West Sussex, Millie & Max offer relaxed, friendly and creative photography for both large and small gatherings. Millie's non-intrusive style allows couples to enjoy their wedding - while still capturing all the key moments, atmosphere and importance of the day. Millie & Max also offer videography as a combined all in one media service. 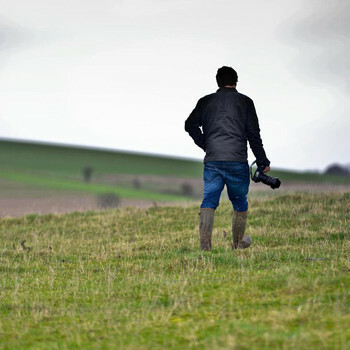 Passionate and enthusiastic Sussex based Freelance Photographer. 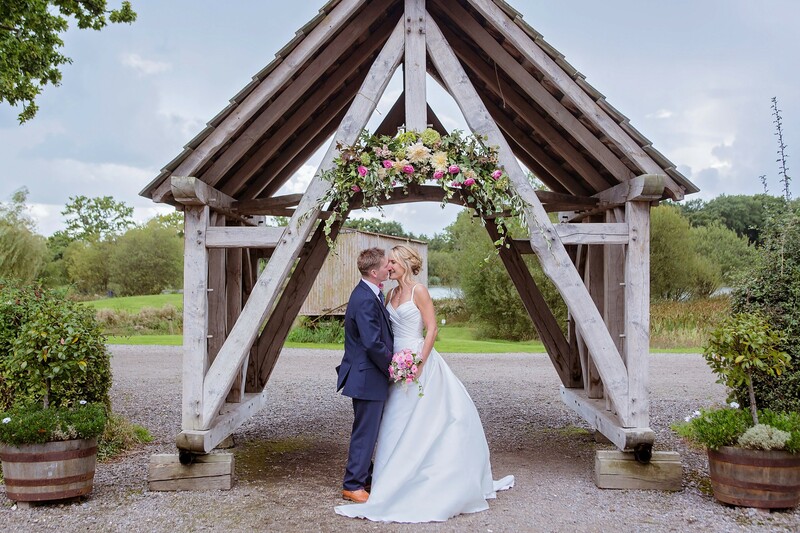 As an experienced photographer with over 25 years in the business of wedding photography Andrea is the recommended photographer in many prestigious venues and she has photographed weddings across the UK, in Europe, and even as far away as New York. Andrea's natural warmth and friendliness is echoed in the service she provides for her clients. Ashleigh has been a wedding and events videographer for 5 years, both filming and editing. Her aim in her work, is to capture every wonderful moment without being noticed, then create a beautiful story of your day. 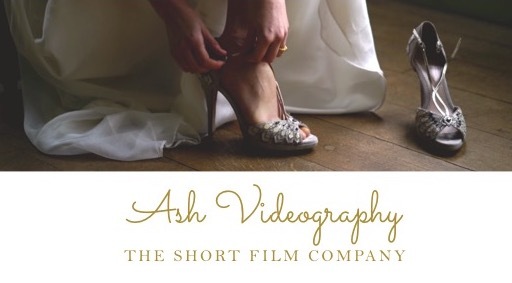 Ash Videography creates films, that you and your loved ones will want to watch again and again.